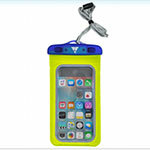 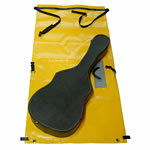 It's doesn't matter if you throw it your kayak hatch, lash it to the deck, or tie it to the back of your raft - if you want it dry, you want to throw it in a drybag. 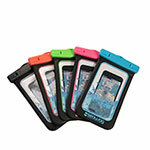 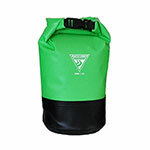 Check out our great selection of sizes and types of closures from brand names like Watershed, Seattle Sports, NRS and Chums. 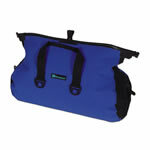 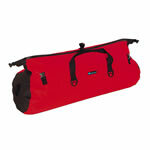 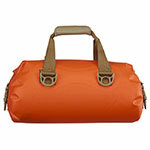 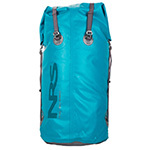 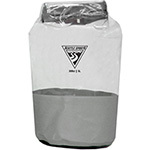 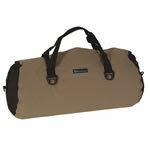 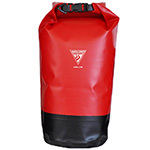 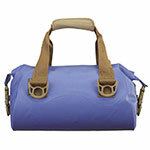 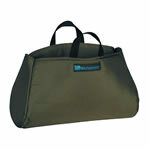 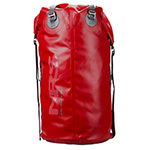 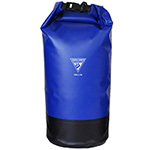 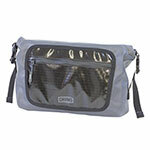 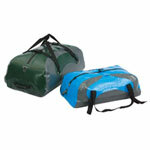 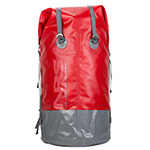 Watershed Mississippi Zip Dry Bag 18" x 43" x 16"